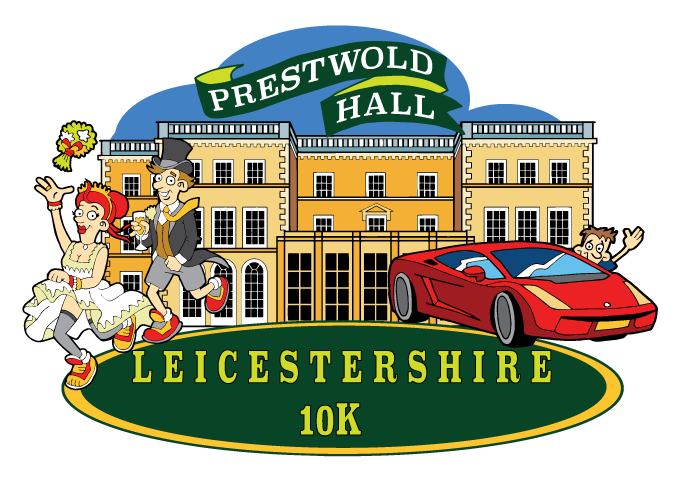 The course will start and finish within the gardens of Prestwold Hall and run out and around the surrounding closed roads of Loughborough. 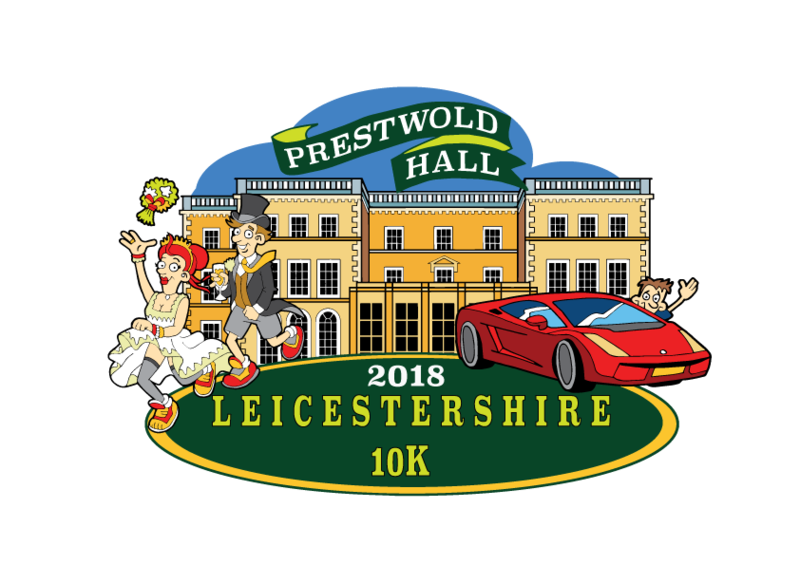 Each mile will be accurately measured and marked out and there will be plenty of marshals and signs around the course to make sure you are on the right track and cheer you all the way to the finish! 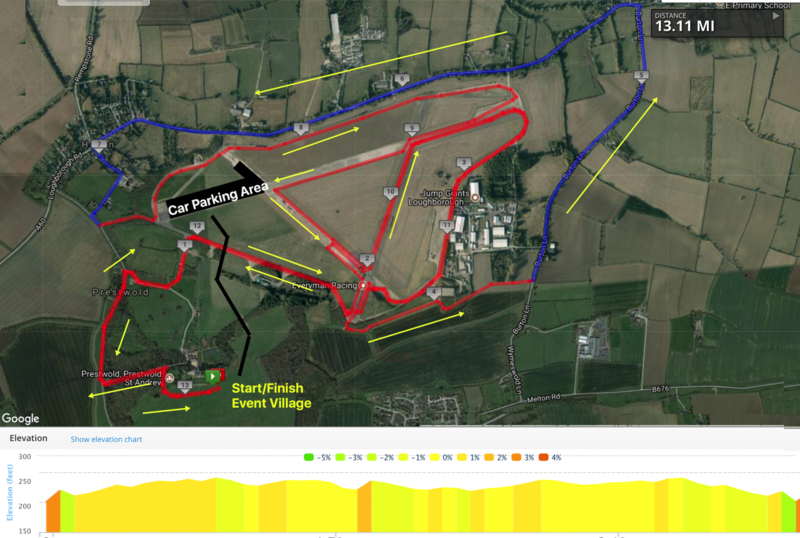 See below the course map, elevation chart and relive video.